Stephen Webster’s seemingly boundless creativity, married to a long-term commitment to environmental responsibility has culminated in the launch of his latest project: 'The Last Straw'. In response the world’s plastic pollution problem, whereby the UK alone uses mind-boggling 8.5 billion straws every year, which are among the top 10 items found in beach clean-ups and take over 200 years to break down, Stephen Webster’s makes a stand against this environmental issue with; The Last Straw. 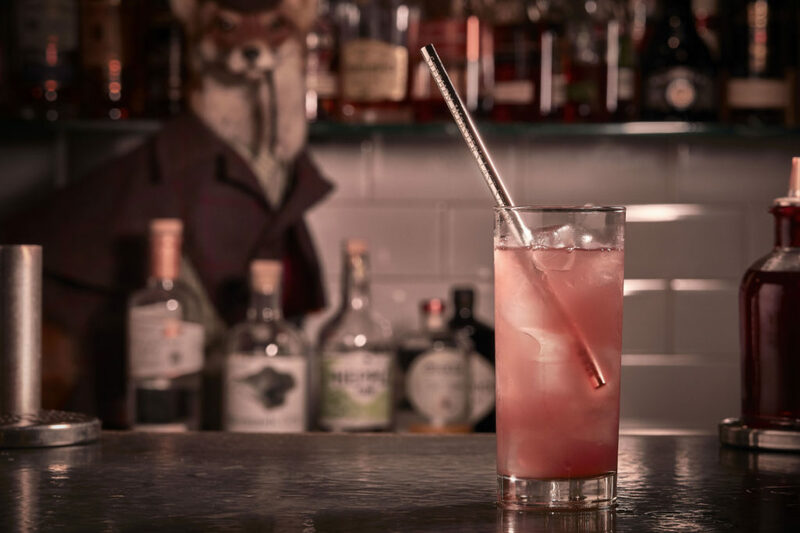 Beautifully handcrafted in sterling silver, a perfect material known for its anti-bacterial qualities, each straw will be hand engraved with the owner’s name followed by the engraved statement: Last Straw. 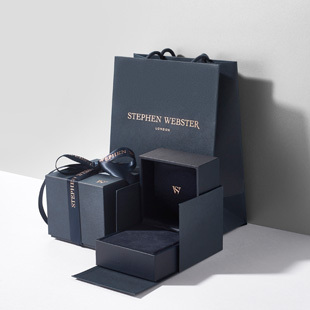 Partnering with Plastic Oceans Foundation, Stephen Webster will donate 10% of all sales proceeds, to support their on-going work in preserving our oceans. 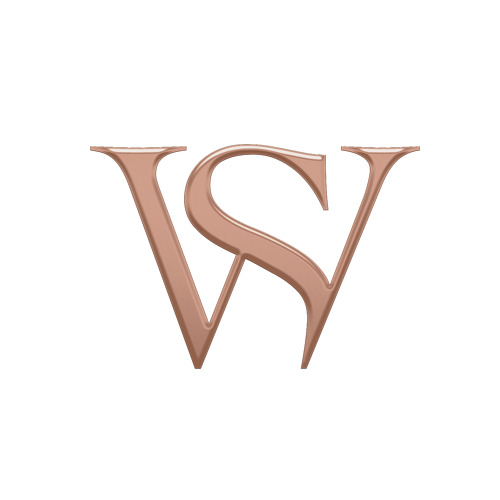 Commenting on the launch, Stephen said, “This initiative is our brand taking a stand for social responsibility. It is well known that I personally have love of all things aquatic and as a consequence, over the years have taken part in several clean ocean and water initiatives. It’s important that no matter how small we play a part in preserving our oceans”. The Last Straw is £145/$175, available online and in-store. 10% of all sales proceeds will be donated to the Plastic Oceans Foundation.